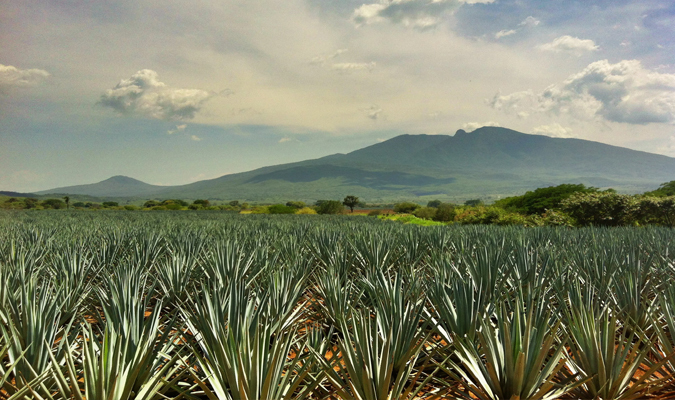 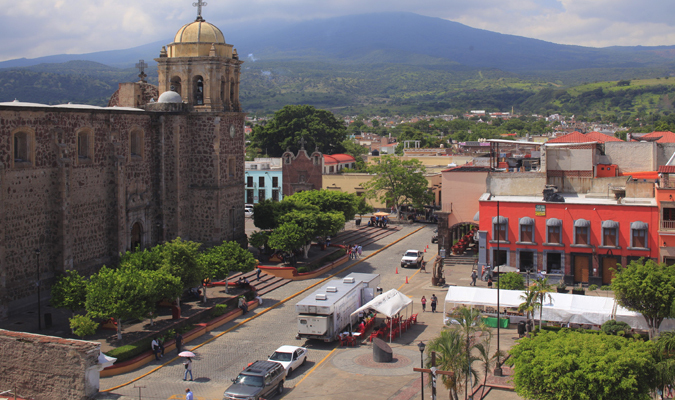 Discover the home of mariachi and tequila in the state of Jalisco, visiting Guadalajara and the Magic Town of Tequila before heading to the beaches of Punta de Mita for some rest and relax time. 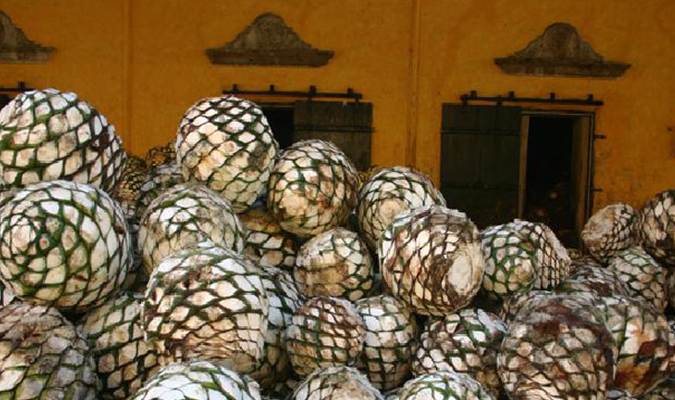 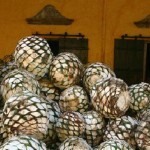 The Guadalajara, Tequila, and Punta Mita trip provides the opportunity to discover the folklore and traditions behind the Mexican symbols of mariachi and tequila. 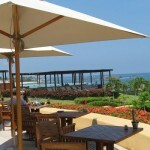 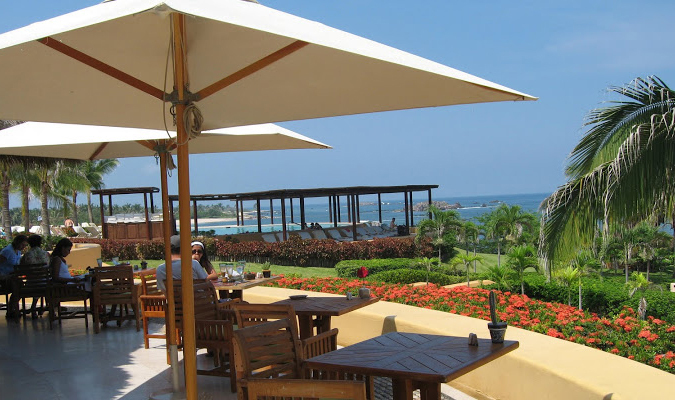 After traveling the state of Jalisco, you will make your way to Punta Mita on Mexico’s Central Pacific Coast, where you can enjoy three nights chasing down all the fun available in the area or simply taking in the vistas on the Riviera Nayarit. 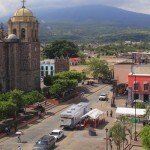 Meet and greet reception at the airport by bilingual and uniformed personnel. 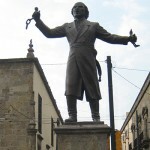 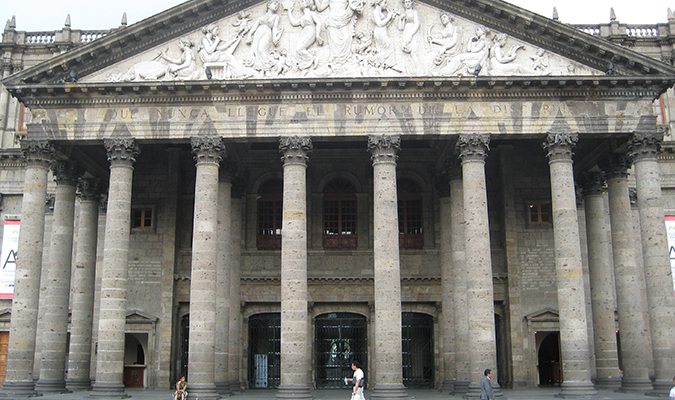 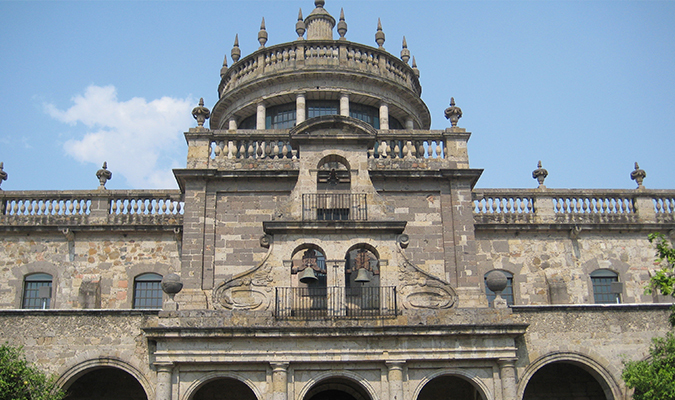 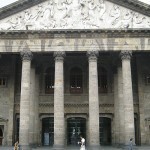 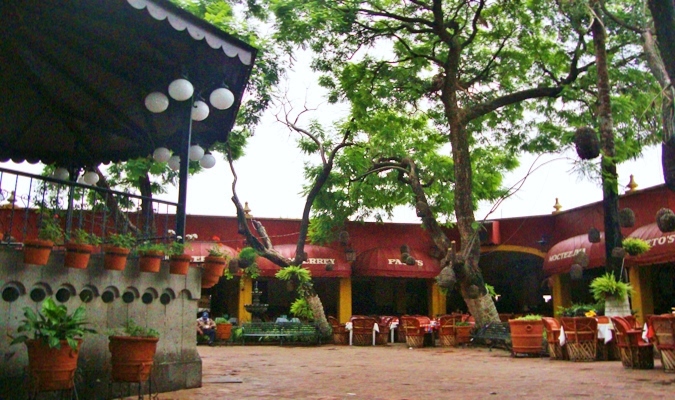 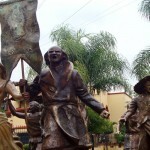 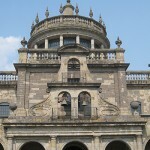 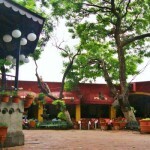 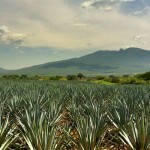 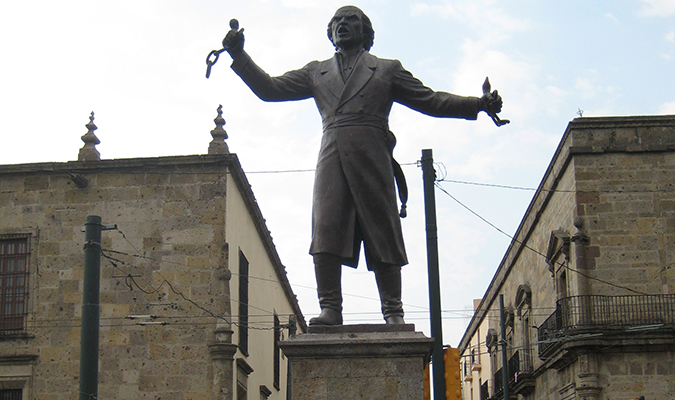 You will be met by your guide in the hotel lobby for a private City tour of Guadalajara. 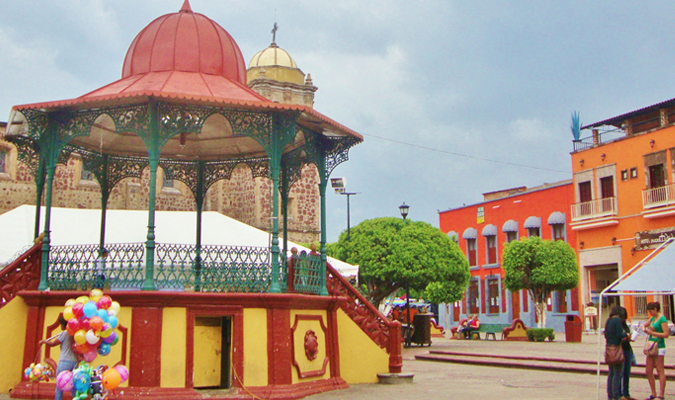 You will take in some of this colonial city’s most treasured sights including the Palacio de Gobierno, Hospicio Las Cabanas Cultures, Plaza Tapatia, the ArchesMonument, Minerva Fountain, Republic Square, HeroicBoysMonument, Metropolitan Cathedral, many other beautiful sites. 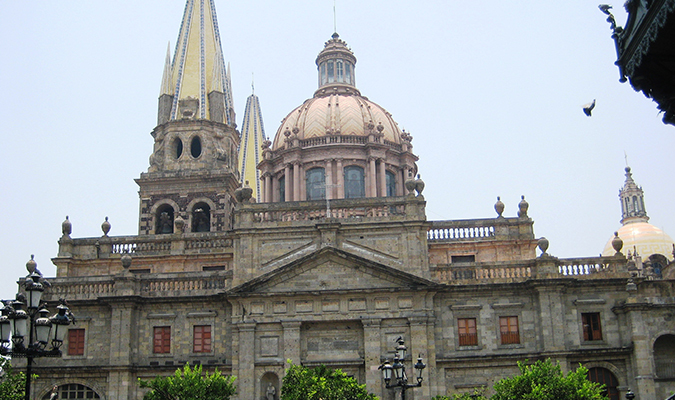 Guadalajara is much more than just a city, it is the best representation of life in México. 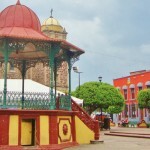 The “City of the Roses” is known for its beauty, and is the second largest metropolis of the Republic, exceeding 190 square kilometers and inhabited by a population of over four million. 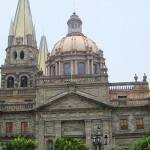 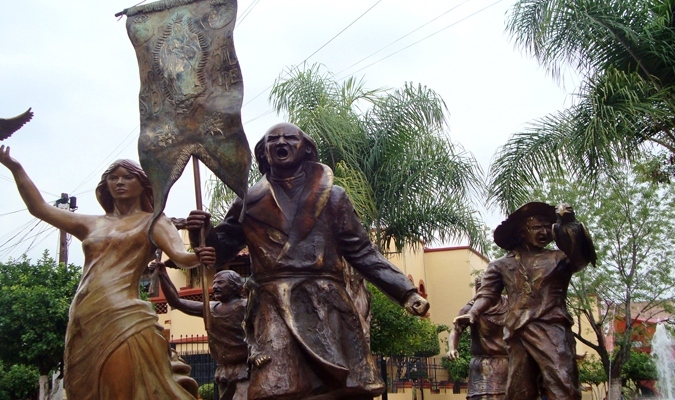 Guadalajara is filled with history. 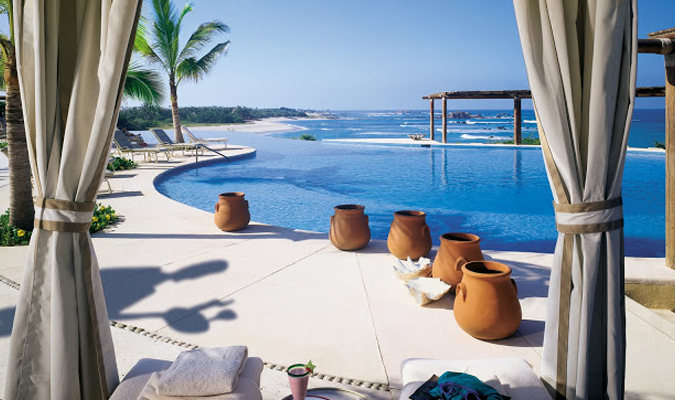 A picturesque fishing village nestled on Mexico’s Riviera Nayarit, Punta Mita is an oasis of white-sand beaches and turquoise waters that boasts some of the best snorkeling scuba diving, fishing, surfing and golf in the world. 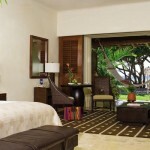 Relax among the unparalleled services of the Four Seasons. 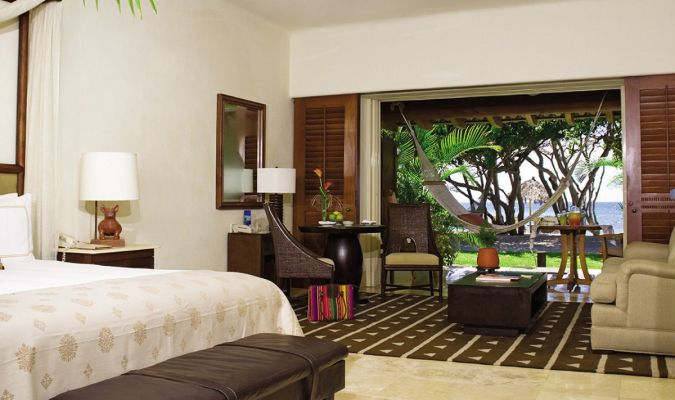 Pristine white-sand beaches and rugged lava rock formations abound. 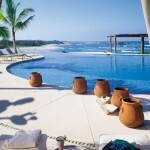 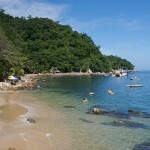 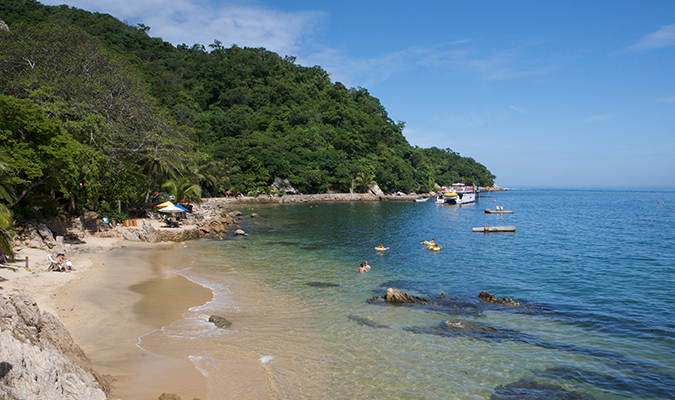 Snorkel, golf, surf or fish to your heart’s content under the Mexican Riviera sun.